How can campuses cultivate civic-minded students who develop into civic-minded professionals? Renee Sedlacek, M.A., the Director of Community Engaged Learning at Drake University in Des Moines, Iowa, provides insight into harvesting the most impact from participation in community engagement. There is an important relationship between campus and community that can be enhanced by designing effective service projects that identified needs while building your athletes, Greek Life students, etc, into civic-minded professionals. Drake University has a population of 3,500 undergraduate students and has a division I athletics program. Des Moines’s community size allows for students at Drake to have access to ample opportunities for community engagement. Drake recognizes a continuous improvement plan when considering their model for campus wide volunteer work. Various collegiate organizations are operating within the community but without coordination or a similar goal in mind. Sedlacek’s office works to network within and the community coordinate the efforts of various groups to gain a more collaborative outcome. Despite having unique participants and projects, campuses can still work towards a similar goal. 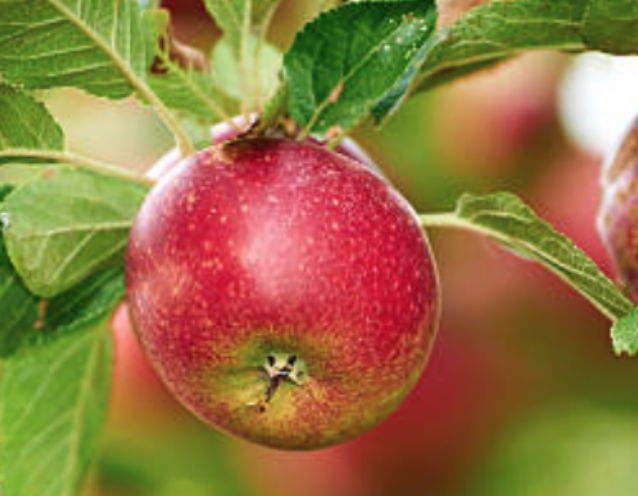 Sedlacek likens community engagement to an apple tree. The tree is the community partner/agency. The roots are the connections between the university and that community partner. The fruit is representative of the outcomes of service to those agencies and organizations. The challenge is getting campus participants to look at the whole tree and not just the fruit, recognizing that a strong root system is necessary for the continued success and growth of that partnership. It is necessary to recognize that partnerships have multiple connections to the university in order to make the most impact without redundancy. The entire orchard needs to be managed, not only a single tree. Is the basketball team doing the same as Greek Life, leaving a need unmet? Collaboration reduces redundancy and helps to identify an unmet need. 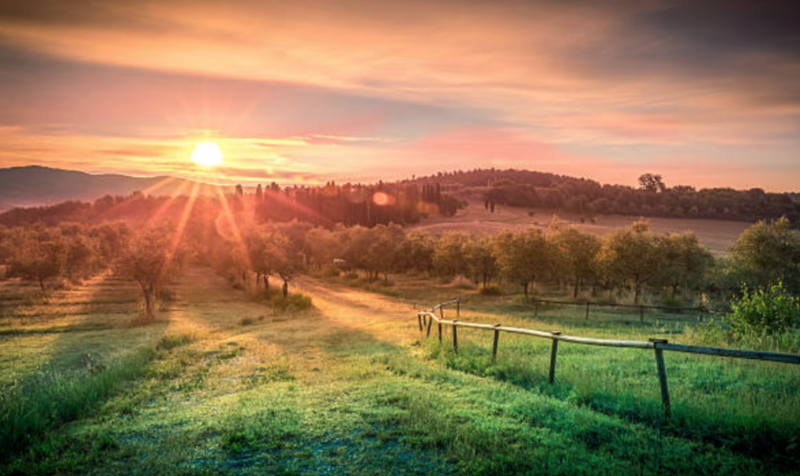 Community engaged offices, like Drake’s foster collaborative efforts that result increased networking and greater impact, thereby nurturing the whole orchard, being sure to see the forest through the trees. 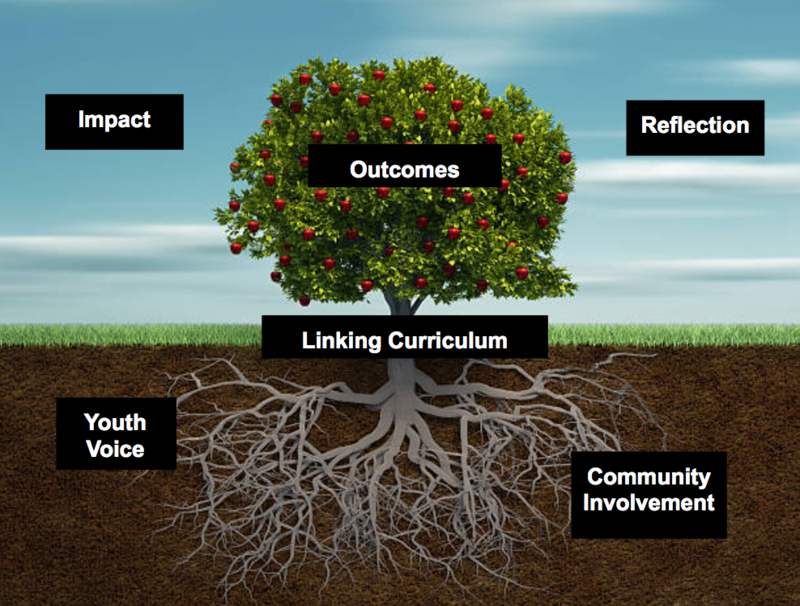 How can we avoid repeatedly reinventing the wheel when connecting a large volume of students to community agencies and events? Sedlacek reports that she has a network of 160 “friends”, but 20-30 are the “go-to” partners. Traditionally, there is a lot of turnover with volunteer coordinators, making it difficult for participants to keep in touch with agency points of contact. Sedlacek’s office understands the importance of being a “hub”, maintaining those community connections and tracking existing projects. Sedlacek reflects on an instance of participants having enthusiasm to create a specific type of community based event. Her extensive knowledge of community partners allowed her to connect participants to an already existing even that accomplished the same goals. The group’s energy and resources made a greater impact than they would have starting from the ground up without utilizing those connections. Sedlacek’s office also offers oversight for project development to avoid service for the sake of service. There should be focus on designing goals and objectives to ensure that service is connected to purpose and not service for the sake of service. This process can also include assistance with funding and grant writing. Oversight and project development also provides an opportunity for highlighting community and partner’s their projects, as well as create publicity for athletes, clubs, Greek Life, and other student volunteers, demonstrating their commitment to service while sharing the story. When designing effective service projects, coordinators and participants must consider quality opportunities vs quantity of opportunities. It must be taken into consideration what’s best for the community, development of leadership skills, best for the participant, etc? Which scenario is better; a tree with bigger roots or more fruit and leaves? Although we want to see the fruits of our labor, feeling rewarded by our efforts, we need to consider the impact of our efforts vs the quantity of our efforts. 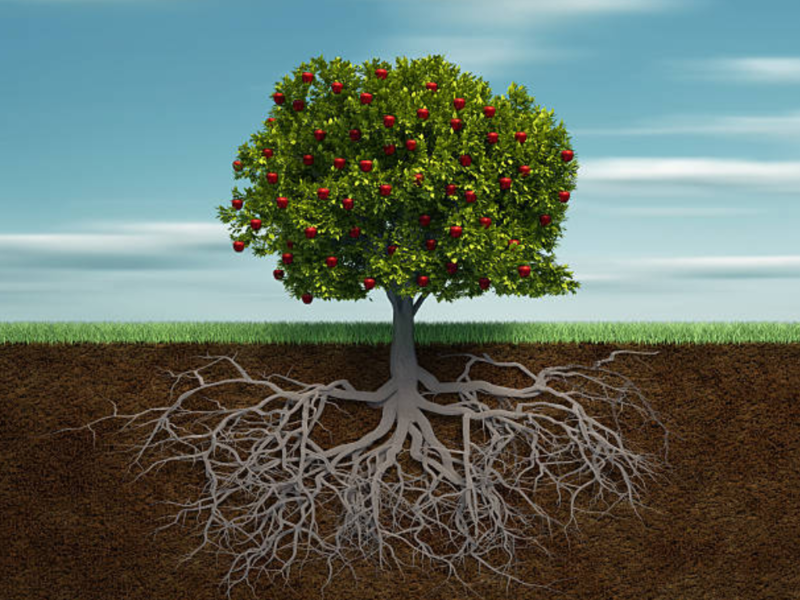 Although it may take longer to feel rewarded, a bigger root system (representative of quality connections) will nurture the tree for much longer. Roots will grow the tree for the long term. This is an investment in time but creates a stronger experience for everyone involved. Service for the sake of service may not have as much impact or provide well for student learning. Service should have tangible effects on students to improve empathy, facilitate critical thinking, foster team building, and put abstract concepts into action. These are valuable qualities employers want. Participants coming from a civic minded institution should be developing a skillset and knowledge to go into communities to make a positive impact through their service work, setting the stage for career and community success. Keeping in mind that community engagement should be quality, how do we create civic minded individuals? Direct service is a key ingredient that allows participants feel rewarded, but can also exploit recipients of the service. It is critical to combine direct service with education and reflection in order to develop skills, an understanding of community challenges, and a focus on the recipients of the service. We cannot provide service only for ourselves and we should have a clear understanding of what an organization truly needs from us. Students need to see the context of the circumstance, analyze the contribution, and reflect on the service experience (formally or informally). Helper Helper has a feature for reflection that can be used to assist participants in recognizing the value of their partnership. It should be noted that unavoidable barriers will arise when working with partners who service vulnerable populations. It may be difficult for students to complete necessary training or background checks due to a busy extra-curricular schedule. Sedlacek points out that this is an opportunity to use individual skills and talents while focusing on specifically what the agency needs. An example she provided was having the golf team manage the logistics of a special event vs provide 1:1 service. When these circumstances arise, it is helpful to determine what other services could be offered that will benefit the organization. When encouraging the practice of civic mindedness in an academic setting, it is important to shift the culture of service. Service should not be limited only to manual labor, as that activity may not be providing the skill sets needed for civic advancement. Participants should have goals and objectives in mind when seeking community engagement opportunities to allow for the greatest impact within their community and for themselves as well.